Our Second Youngest Singer is our New Chorister of the Term! 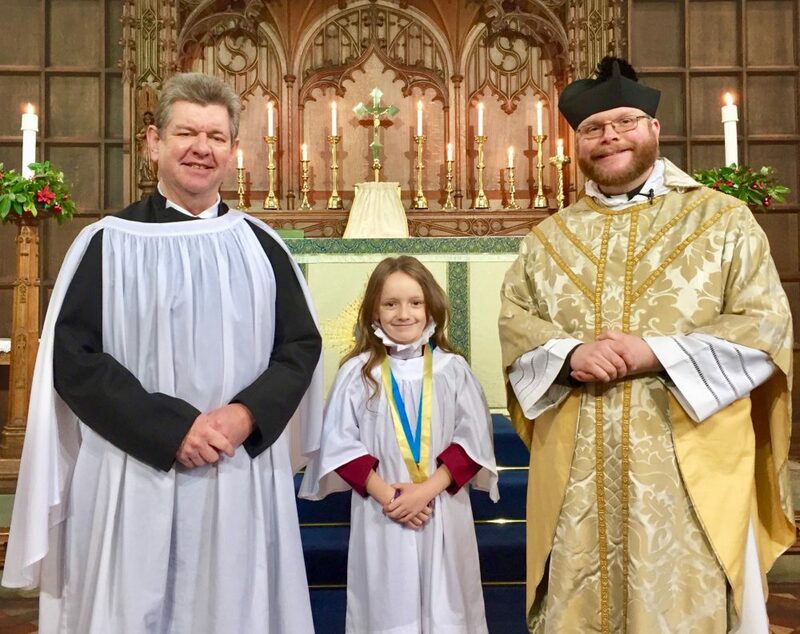 Congratulations to Abbie, our second youngest singer, who became our new Chorister of the Term at the Sunday Parish Mass at Saint Leonard’s Parish Church Loftus, on Sunday 14th January 2018. Well done to Abbie and to all of our young singers, who are all making excellent progress, we are all very proud of your achievements!